Micro-blogging site offers to send officials from India team for Parliamentary hearing over allegations that it is biased against the Right. New Delhi: Twitter, in the eye of a storm as its CEO Jack Dorsey has refused to appear before a parliamentary committee on 11 February, is now offering to be represented by senior officials of the company’s India team. A Twitter spokesperson said given the short notice of the hearing, it would not be possible for senior officials from the US to appear before the panel Monday. The spokesperson, however, added that it was willing to participate in the hearing process. “Given the short notice of the hearing, we informed the committee that it would not be possible for senior officials from Twitter to travel from the United States to appear on Monday,” the spokesperson said in an emailed response. The US-based micro blogging site, with over 34 million users in the country, also said that it was willing to work with the Lok Sabha secretariat to fix a mutually agreeable date for the meeting. It further said that Dorsey, along with other senior Twitter executives visited India in recent weeks “because it is an important market”. 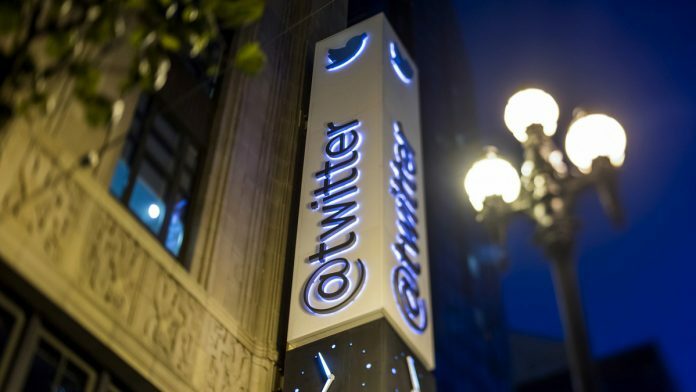 “We want to reiterate that we not only have deep respect for India’s parliamentary process and we are also committed to serving the people who use Twitter in the Indian market,” the spokesperson added. The parliamentary panel on information technology headed by BJP leader Anurag Thakur, had summoned Twitter to appear before it over the issue of safeguarding citizens’ rights on social media platforms. Officials from the Ministry of Electronics and Information Technology (MEITY) were also called for the meeting. The panel had scheduled a meeting with senior Twitter officials for 7 February but later rescheduled it for 11 February so that Dorsey could attend. The action was sparked after complaints from right-wing commentators that the site was biased against them. On 3 February, members of Youth for Social Media Democracy, a right wing group also staged a protest outside the Twitter India office. The micro blogging site had then issued a series of tweets reiterating it had no political affiliations. In a rather terse message Friday it also said that it wanted to set the records straight, amid these allegations. Twitter also underlined that its employees do not make any enforcement decisions and that it was committed to “ensure fairness and impartiality”. This is the latest controversy to hit Twitter in India. On 18 November, when Dorsey visited India – his first trip to the country — it sparked a row after he posed for a photograph holding a poster that said “Smash Brahminical Patriarchy”. Though he was slammed by those on the Right, who accused of inciting hate, he received support from the Left, liberals and members of other political parties including the Congress. A day later on 19 November, Twitter India, however, issued an apology. Also read: Twitter’s apology a cop out or was CEO Jack Dorsey wrong to hold Brahmin-patriarchy poster?